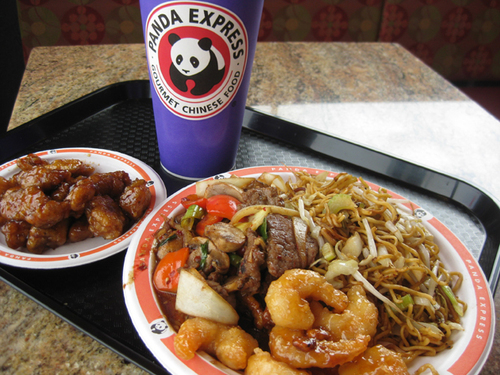 Is Panda Express Bad For You? - Here Is Your Answer. 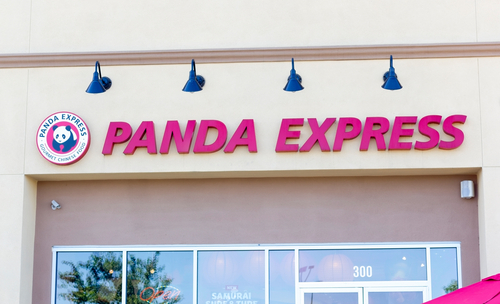 Is Panda Express Bad For You? While unhealthy as a regular staple, there are a few menu choices at Panda Express which will not completely derail daily dietary requirements. 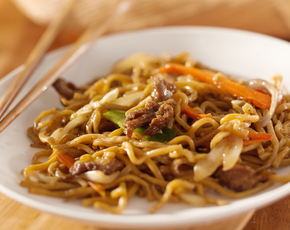 Specializing in Americanized Chinese food, Panda Express has over 1200 locations across the United States. Whereas traditional Chinese foods require the freshest of ingredients, this eatery dishes up meals which generally include pre-made chicken, beef or shrimp main courses which many be express, and definitely not fresh. 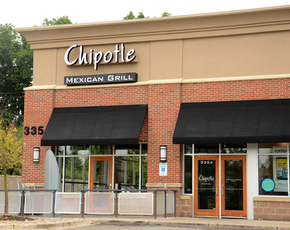 While the food contains no Monosodium Glutamate (MSG) or Trans Fats, much of what is offered at this fast food restaurant is not good for you. 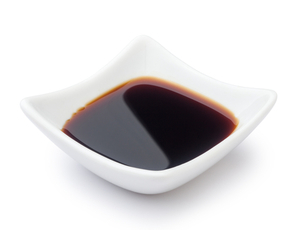 Many of its sauces – most notably the popular Orange Chicken entrée – contain both caramel coloring and hydrolyzed soy protein. The latter is essentially MSG in disguise, as the hydrolyzation process releases this harmful flavor enhancer. The health conscious should also be forewarned about the high sodium and fat content of items on a “Wok Smart Menu” which promotes selections with less than 300 calories, but more than 8 grams of protein. And although all chicken selections may be low in calories, most are unreasonably high in fat. A healthier choice can be found in either variety of soup – the Egg Flower, as well as the Hot and Sour, have only 90 calories and less than 4 grams of fat. 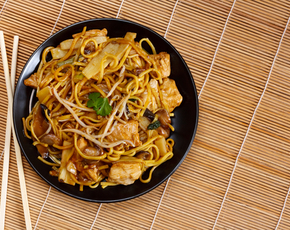 There are also two standouts amongst the chicken dishes at Panda Express. The Broccoli Chicken has only 180 calories with 9 grams of fat and 13 grams of protein, while the Mushroom Chicken has the same number of calories, with 10 grams of fat and 14 grams of protein. The Sweet and Sour Pork is also a good choice – with only 400 calories, 4.5 grams of fat and 13 grams of protein, it has the added benefit of being relatively low in sodium. That said, there are several factors which often conspire against making a healthy choice at Panda Express. Although all items are offered a la carte, the economical option of creating your own plate can set the unprepared diner reeling – choosing 2 or 3 entrees as well as a side and mounting up a full days’ allowance of calories which are loaded with both sodium and fat. Furthermore, menu options often vary from location to location as well as from day to day which makes pinning down a healthy choice more difficult. It is also noteworthy that the seemingly innocuous Fried Rice or Chow Mein which lay the groundwork for most meals are actually saturated in both fat and sodium, and can easily add an additional 400 calories to a meal.